Here you will find some of Louise McKaig’s top picks, hot deals, or featured listings of the week brought to you directly from the Santa Barbara MLS system. Find single family homes listed by Louise McKaig or top picks and hot deals suggested by Louise McKaig’s Santa Barbara Montecito Real Estate Team. If you are interested in more Santa Barbara real estate deals then feel free to contact us for some private showings. If you are looking to buy real estate in Santa Barbara or Montecito then you are in the right place. 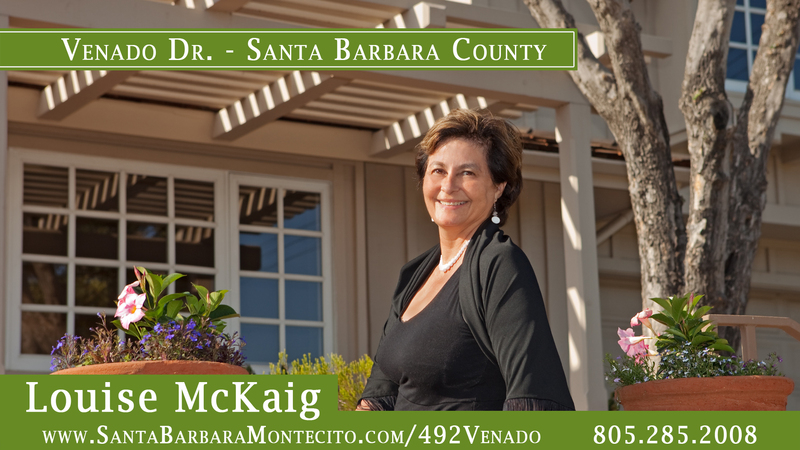 Because Louise McKaig and her team works frequently with various real estate investors and investment companies we have a private list of Santa Barbara homes and Montecito houses for sale that are not known the the public. If there is a specific type of home or investment you are looking for contact us and we can talk about helping you. New Listing! Great floorplan with Tropical landscape and lifestyle at 3823 Sunset rd Santa Barbara, CA 93110. Featured Paul Green home listing for Sale at 492 Venado Dr. Santa Barbara Ca 93111. Commercially Zoned Victorian at 909 Laguna St, Santa Barbara CA 93101 in Downtown Santa Barbara near State Street. Featured Listing at 4587 Camino Molinero designed by well known Santa Barbara luxury home architect Don Nulty and listed by Louise McKaig. Featured Listing at 7561 Padova Dr. Goleta California 93117 presented by The Santa Barbara Montecito Real Estate Team. Featured Listing at 974 Via Campobello, Santa Barbara, Ca 93111 built by famed architect Paul Greene. 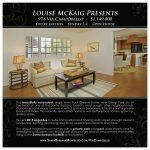 Listing presented by Louise McKaig and her Santa Barbara Montecito Real Estate Team.